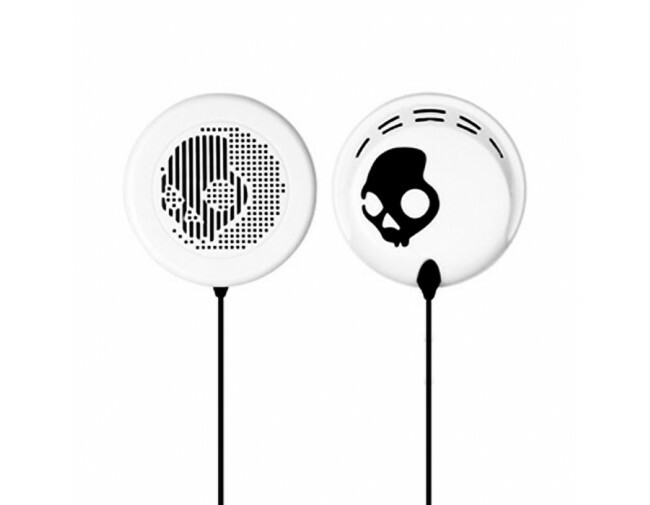 Skullcandy Surround Sound Speaker Kit integrates right into your favorite Skullcandy hoodie or beanie, letting you throwback tunes with thirst quenching clarity. On the slopes, at the skate park or just kicking it on the lawn chair in your backyard. Skullcandy Home Brew is your go-to gear for musical refreshment. Billabong x Channel V have just released their new campaign for their Summer 2011 Range. Titled 'Off Beat Riot' they've created a collection of tees, singlets, shorts and accessories that are easy to wear and have a real nice cut. Highlights from the collection include the Loose Your Mind Singlet with its fresh print and subtle colour palette and the Off Beat Riot Trucker with its multi tone denim and classic trucker brim and shape. And let's not forget the sick styling of the Pick Peace Tee which comes in both black and white. I don't design clothes. I design dreams. The guys over at DailySurfVideos.com have just posted up a video of Kelly Slater and Dane Reynolds surfing at Lower Trestles. Click Here to get the direct link to the videos. Last week a cheeky session went down at Lower Trestles with Kelly Slater, Dane Reynolds, Benji Weatherly, Dylan Goodale and Luke Davis making the most of the fun but not perfect waves. Blake Kueny was the man behind the camera capturing Slater and co's maneuvers in all their slo mo glory. "Thinking of holding back is blowing it more than pushing your hardest and falling." Quiksilver and Movember are here! Have you noticed rcently that everyone has had a weird and wacky mostashe going on? Well Movemeber is finally here. November is the month of moustashes as all men grow their moustashes for charity in support of mens health. So the guys over at Quiksilver have gottern together with the Movember foudation to create the Off The Lip Limited Edition Collection. And for all those guys out that they cant grow a mo, they can where a T Shirt in support. 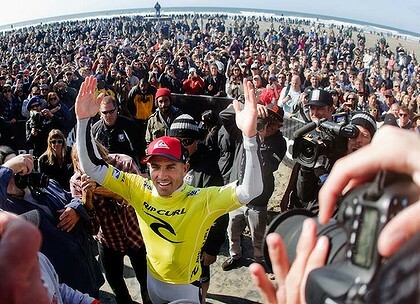 Kelly Slater has officially been crowned surfing world champion for a history-making 11th time after winning his round four heat at the Rip Curl Search event in San Francisco. Slater beat Brazilian teen duo Gabriel Medina and Miguel Pupo in convincing style with a total wave score of 17.17 out of a possible 20. After being prematurely awarded the world title on Wednesday due to a mathematical error in the rankings calculations, Slater had to win just one more heat to officially clinch the title. The American has made history after winning his first world title in 1992 to become the youngest world champion at 20-years-old and now becoming the oldest at 39. Slater posted wave scores of 9.10 and 8.07 to beat Brazilian young guns Medina, 17-years-old, and Pupo, 19, whose combined ages are less than the surfing legends. "It was confirmed the other day, but were sure now, Slater said. Im stoked. I was upset about it, but I also thought it was really funny."